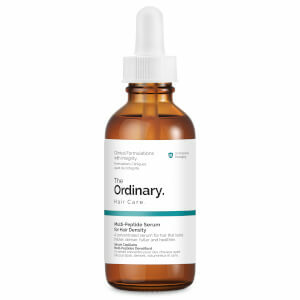 Keep skin-ageing at bay with The Ordinary’s “Buffet” + Copper Peptides 1%; a multi-technology peptide serum that targets multiple signs of ageing at once. 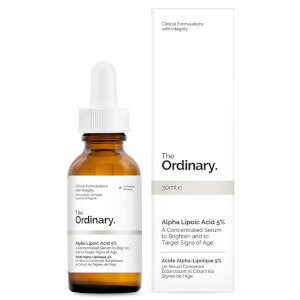 Adding a 1% concentration of copper peptides to the brand’s cult-favourite “Buffet”, the serum acts as a versatile antidote to stressed-out, neglected skin with its ability to restore damaged texture, minimise blemishes and even out skin tone. 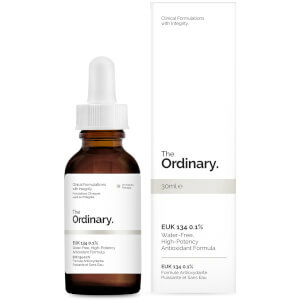 Enriched with a complex of age-reversing peptides and a probiotic complex, both solubilised in a base of 11 skin-friendly amino acids and multiple forms of plumping Hyaluronic Acid, the formula penetrates an opulent feast of goodness into skin, leaving you with a lit-from-within complexion boasting visibly improved overall health and radiance. Free from alcohol, oil, silicone and allergens. 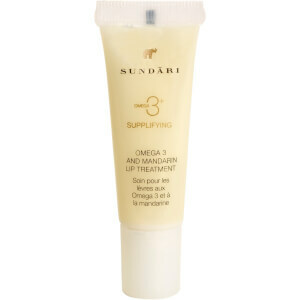 Apply to the entire face in the AM and PM after cleaning. Aqua (Water), Glycerin, Lactococcus Ferment Lysate, Copper Tripeptide-1, Acetyl Hexapeptide-8, Pentapeptide-18, Palmitoyl Tripeptide-1, Palmitoyl Tetrapeptide-7, Palmitoyl Tripeptide-38, Dipeptide Diaminobutyroyl Benzylamide Diacetate, Acetylarginyltryptophyl Diphenylglycine, Sodium Hyaluronate Crosspolymer, Sodium Hyaluronate, Allantoin, Glycine, Alanine, Serine, Valine, Isoleucine, Proline, Threonine, Histidine, Phenylalanine, Arginine, Aspartic Acid, Trehalose, Fructose, Glucose, Maltose, Urea, Sodium PCA, PCA, Sodium Lactate, Citric Acid, Hydroxypropyl Cyclodextrin, Sodium Chloride, Sodium Hydroxide, Butylene Glycol, Pentylene Glycol, Acacia Senegal Gum, Xanthan Gum, Carbomer, Polysorbate 20, Dimethyl Isosorbide, Sodium Benzoate, Caprylyl Glycol, Ethylhexylglycerin, Phenoxyethanol, Chlorphenesin. I ordered 2 bottles of Buffet. One of them turned blue so now I am afraid to use it. I still use the other one and I like the feel of it on my skin. For what it is it's great value for money , super effective in slowing down hair loss , I use mine during derma roller treatment for enhanced absorption. So far so good. Thank you.